I love grilled corn on the cob. Long long ago I used to work in Zellwood, Florida and they are known for their white corn. When the farmers would harvest the corn they always brought us some and if you did nothing else but peeled back the husk and ate that thing raw, it was sweet like candy. I looked forward to that every year. I don’t work in Zellwood anymore but I still love corn. This is grilled corn, a simple enough concept but I’m going to fatten it up a bit. More on that later. 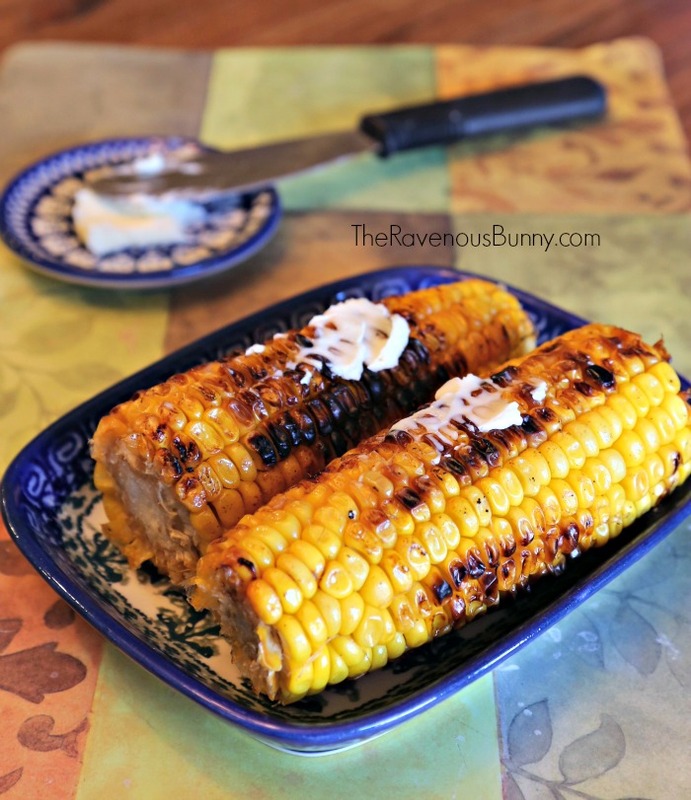 There are lots of different approaches to grilling corn. Some people claim you have to leave the husks on, some say remove the silk first.. some say wrap in foil. I’ve tried them all and this is how I do it. I remove everything, silk and husk. Then I soak them in a bit pot. Sometimes I put them in the pot the morning of the cookout and just let them hangout all morning. It’s not going to hurt them to soak for a long time, just make sure you soak them for at least twenty minutes before you begin to cook them. The reason people may suggest that you should leave the corn husk on or to wrap it in foil is to protect the kernels. 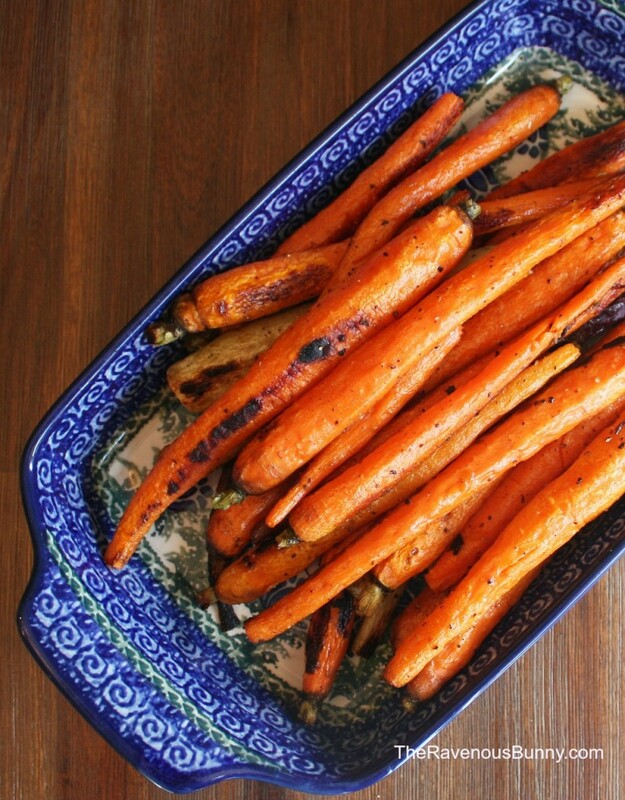 It’s easy to burn on the grill and burnt is not nice. Brown is lovely, black is not. So you just need to protect them from direct flame. I put tin foil down. This will not only help protect them but catch any dripping butter. Speaking of butter…. we all butter and salt our corn on the cob but got to thinking, what if I added some of that saved bacon fat in the mix. Wait, saved bacon fat? When you make bacon, strain out that bacon fat into a mug and keep it off to the side. As my brother in law said yesterday, it’s the cooking nectar of the gods. Just a little here and there can send a dish over the top. For the butter blend I’m using on the corn, I did a half and half mixture. Just melt it back down right before your going to use it. If you don’t keep bacon fat on hand, then just fry up about six slices. Save the actual bacon for another use and keep the dripping for the corn. I know some people like to wrap their corn in bacon but I’m not a fan of bacon wrapped stuff. 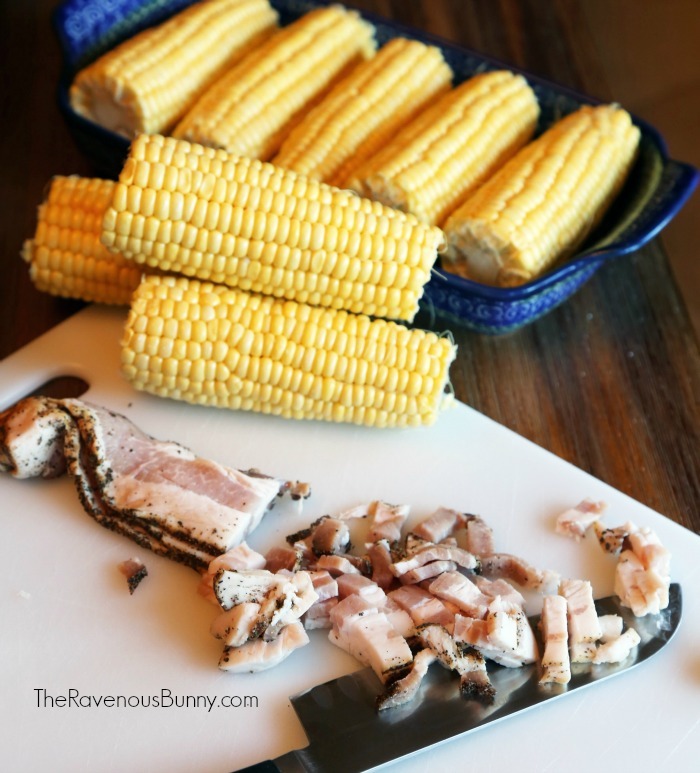 You have to cook it properly to get it rendered down and then, are you supposed to eat the bacon with the corn or will most people discard it in which case it’s a waste of bacon. See, it’s a whole thing. With my way, you can have your bacon and eat it too.